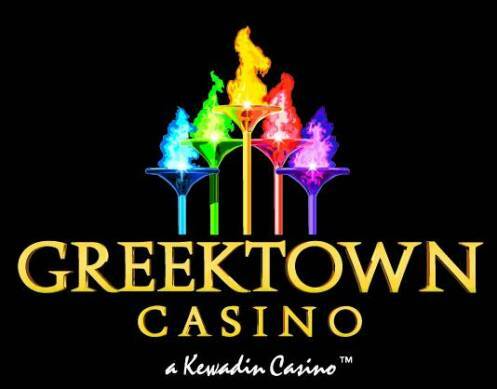 PlayerIQ® Will Revolutionize Your Casino Marketing! There is simply nothing else like it. I want to learn more about PlayerIQ. Please send me information! Upload a list or build a query to send variable-data SMS message campaigns that get immediate response. Powerful, proven, and full-featured email marketing system puts you in complete control of your email program. On-demand promotions with SMS codewords entry, Web entry, or Kiosk-based Swipe entries. All with SMS and email integration. 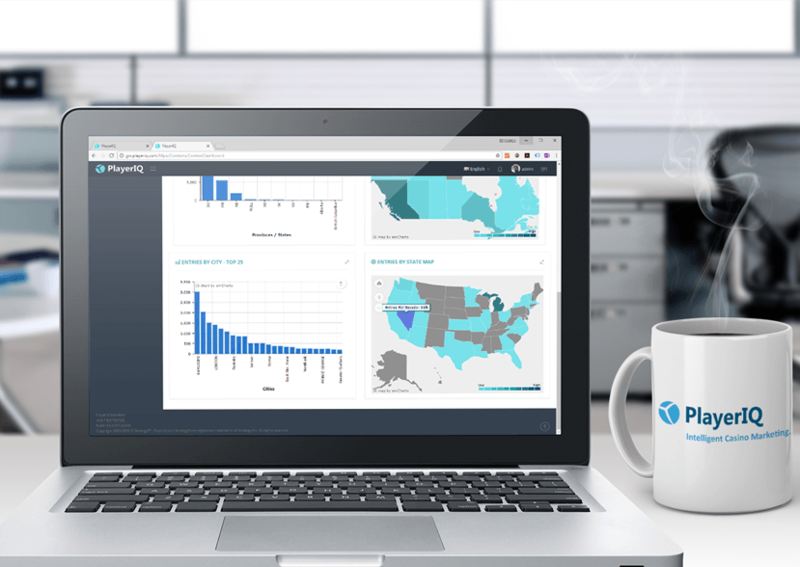 Multiple, customizeable dashboards show you the information that matters to you - when you need to see it. Dashboards customized the way you need to see them. Different versions for different users or different data sources. Instant access. Downloadable data and charts. It's your data, use it your way! 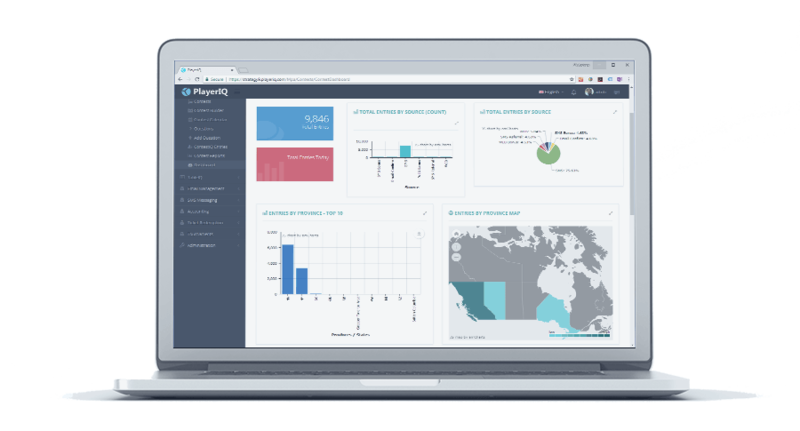 PlayerIQ is hosted in high-availability Microsoft Azure Web App Containers with redundant and secure MS-SQL databases. Or we'll install it in your data center on-premise. You decide what's best for you. 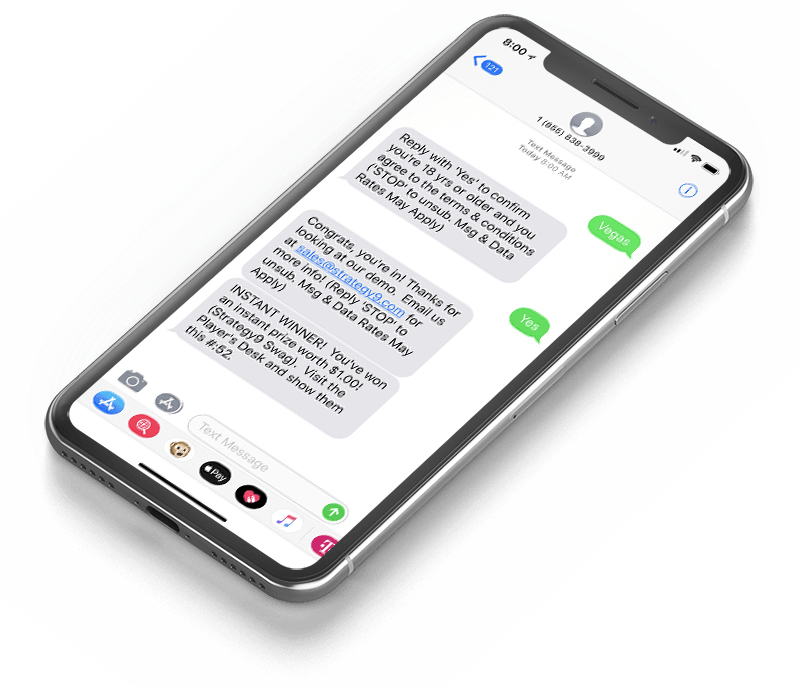 With PlayerIQ from Strategy9, you have the power to create intelligent two-way SMS conversations with your players. Run on-demand SMS codeword contests with customizeable Instant Win prizing. Use other codewords to send your players information on restaurants, concerts, or whatever you want to share. Please use this test feature responsibly - use your own mobile number only. Clicking the button above is your consent for this website to send you a test SMS. From entering a live contest from one of our great clients, to sending yourself a live SMS from our website, you can sample some of our great functionality! 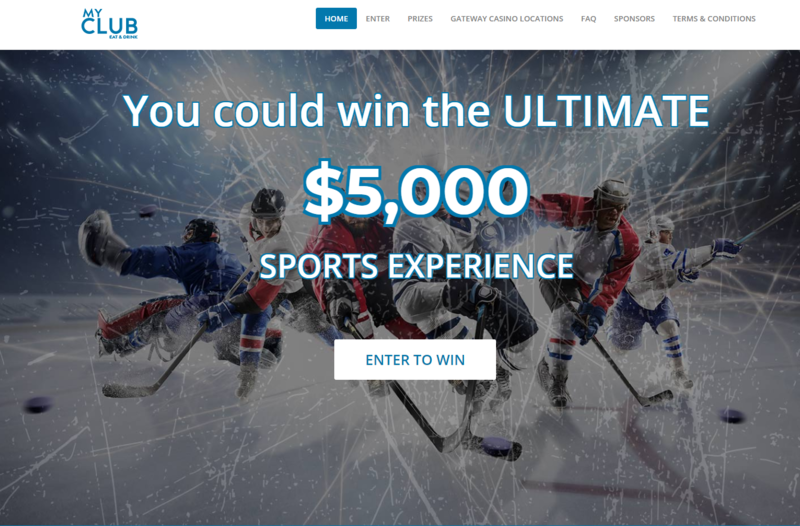 One Lucky Winner Will Win The Ultimate $5,000 Sports Experience! 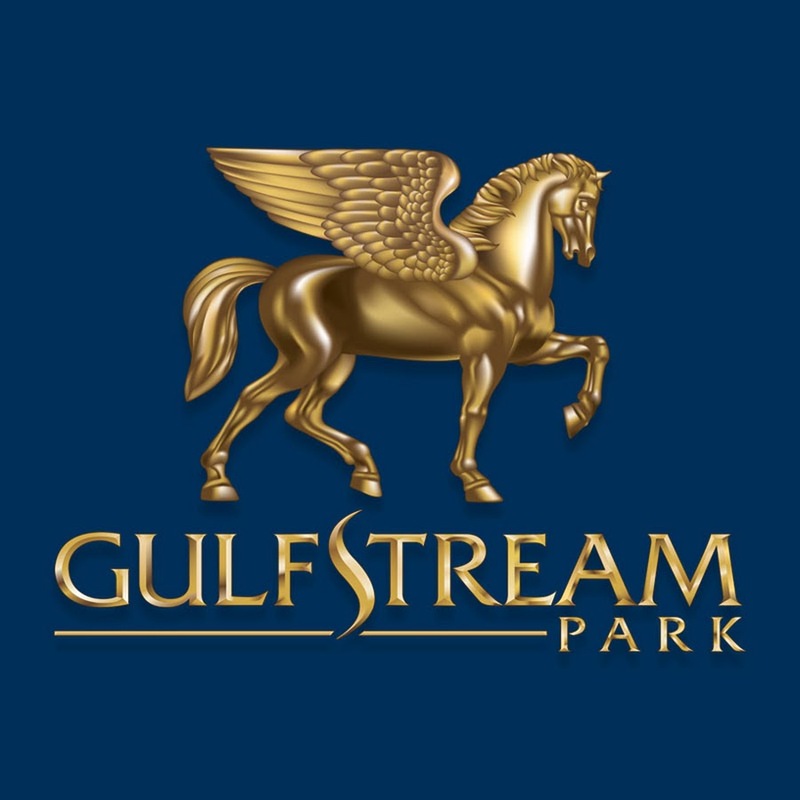 The grand prize includes everything you need for a fabulous sports experience created by YOU! 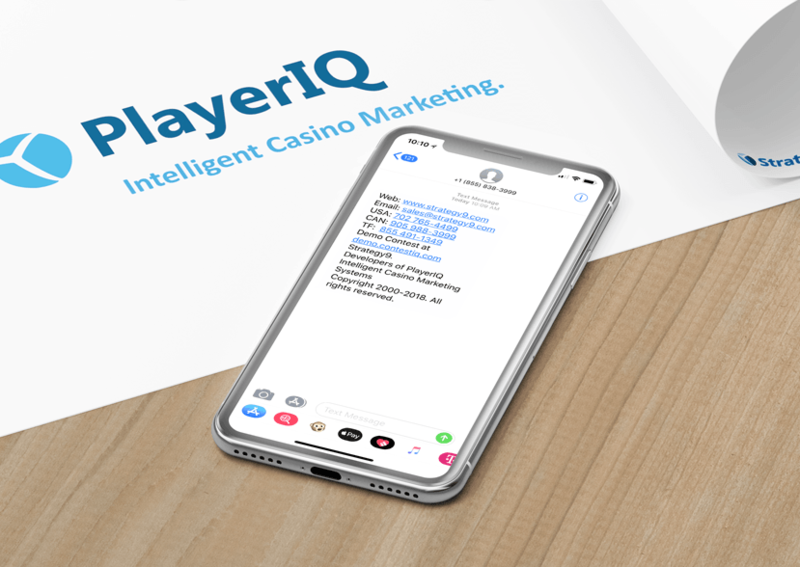 When your players interact with PlayerIQ the system appends geographic info from their mobile number or IP address - giving you a great look at the areas where your interactions originate. Set up unlimited codewords to provide all kinds of useful, timely information to your players. PlayerIQ puts you in control of all aspects of your SMS program in real time. We've been fortunate to have been working with Strategy9 - and Andrew - since 2003. 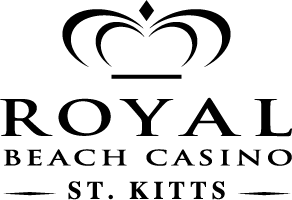 We've loved their slot tournament system, their SwipeIQ kiosk system, their EmailIQ email and SMS marketing system, and their intelligent and actionable database analytics. They've handled our direct mail program... they even created our website. But mostly it is their undeniable committment to excellence that we admire, and is part of what makes them so special. Our development experience with Strategy9 has been fantastic - their team has an extremely in-depth knowledge of the product and has been exceptional in supporting outside of the initial installation. Strategy9 has adapted to our every need, and have provided excellent technical support. Very professional organization that took those extra steps to ensure that the STMS installation was completed to our satisfaction. I cannot recommend them more highly. Let's get the conversation started. We can quickly schedule a phone call or web demonstration for you and your team where we can show you all PlayerIQ can do for you. © 2000-2019. Strategy9 Inc.. All Rights Reserved. Strategy9, PlayerIQ, SwipeIQ, and DisplayIQ are Registered Trademarks of Strategy9 Inc.